Our mission is to provide our community of Owasso with the most specific, gentle chiropractic care available. We believe that our bodies are designed extraordinarily – and that when functioning properly, not only should we live free from dysfunction and disease but we should be able to achieve extraordinary things. Meet the doctors and discover how we can help you today! 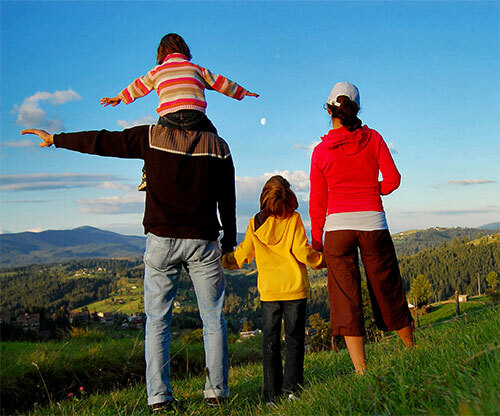 Chiropractic care for the health of the whole family. Hear our passion for chiropractic.